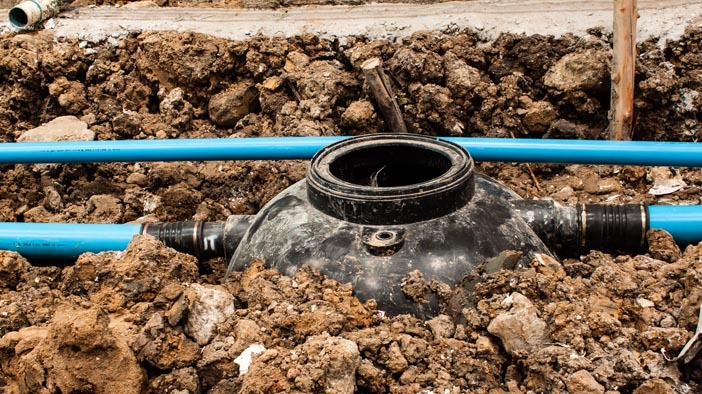 At Schleg Valley Construction, we’re experts when it comes to installing and repairing septic systems, drain fields and sewer systems. We are always able to offer you affordable pricing along with quality, professional work. From septic system installation and repairs to sewer line replacement and a variety of general contracting projects, we have the expertise, skill and manpower to tackle any job that you bring to us. 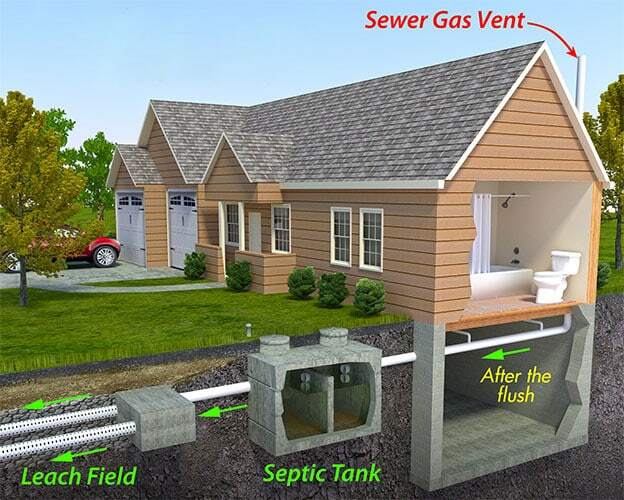 We are your number one option for residential and commercial septic system installations and repairs. With a staff of highly trained individuals and all of the heavy equipment to get the work done for you both quickly and efficiently, with every job that we work on, we use nothing but top of the line materials and take great pride in our level of dedication to provide an excellent service. 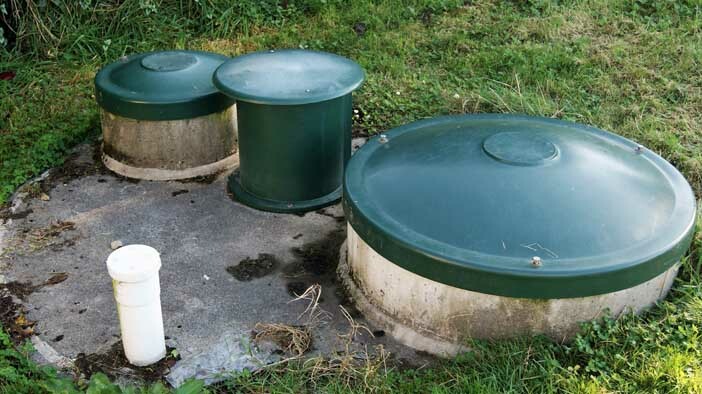 THERE IS NO SEPTIC SYSTEM TOO BIG OR SMALL, WE CAN BUILD THEM ALL. Embedded in our culture of hard work, honesty and getting the job done right!